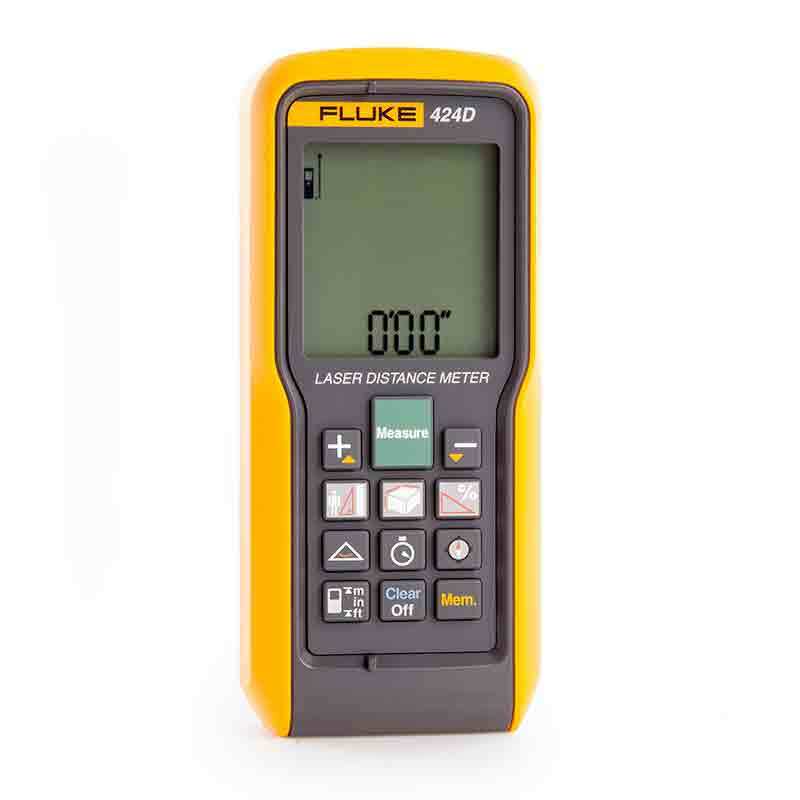 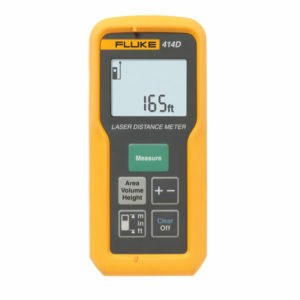 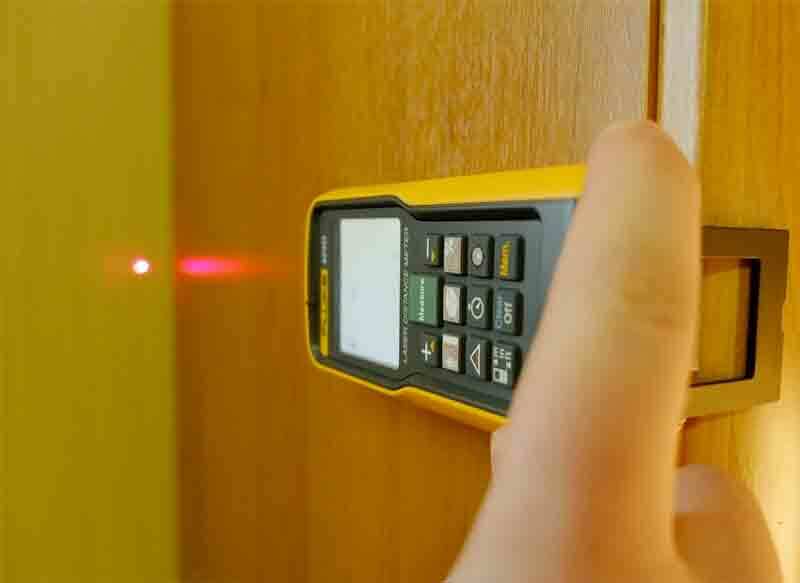 The Fluke 424D is our most sophisticated laser distance meter packed with versatile features to save you more time in more situations. 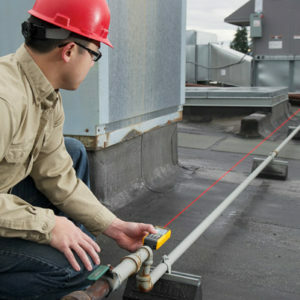 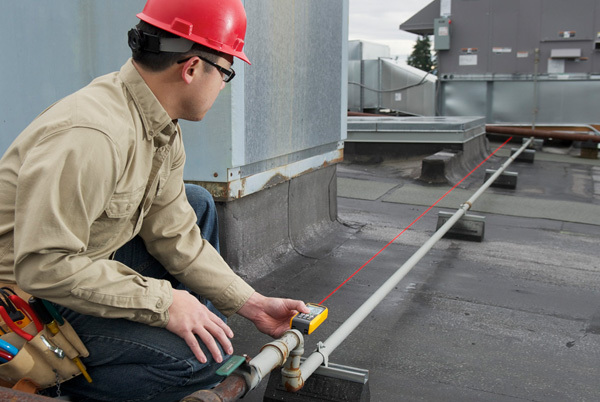 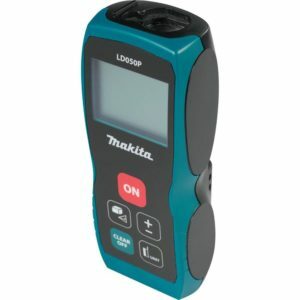 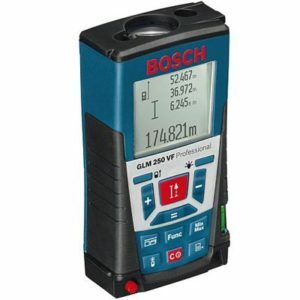 It extends your measurement reach to 100 meters (330 feet). 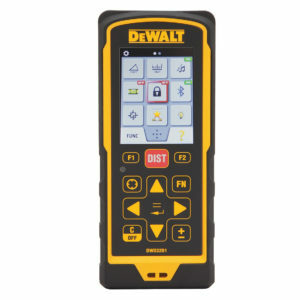 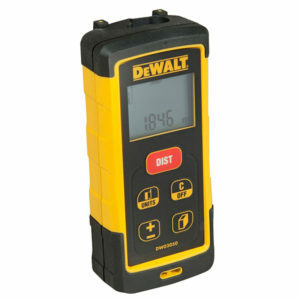 It offers a bigger, 4-line display, a built-in compass, and a 180º inclination sensor for leveling and height tracking. 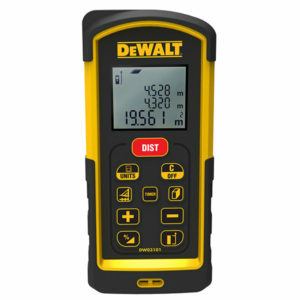 The feature-packed 424D distance meters measures up to any situation.